In Ankara, learn about ancient capitals of the great Anatolian civilizations, including the complex culture of Çatalhöyük. Continue to Konya, home of the Sufi poet Rumi and of the mystic whirling dervishes. 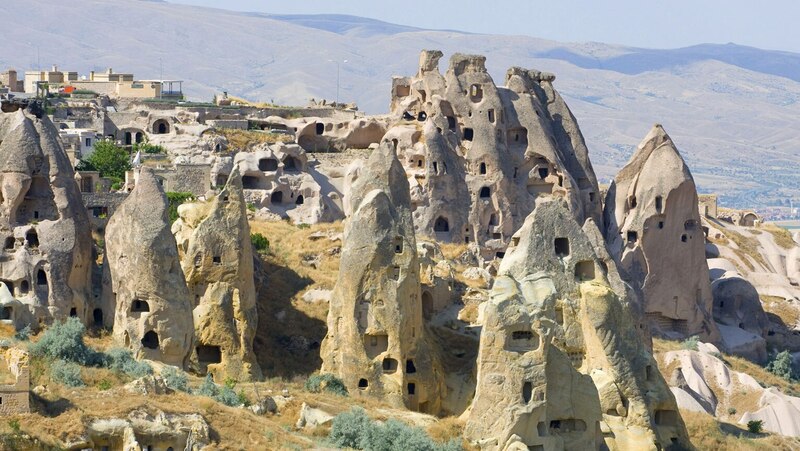 Linger in the magical geologic landscapes of Cappadocia, with its "fairy chimneys," ancient cave dwellings, and astounding underground cities.